Those restaurants are not in the guide because they don't want to be or because they don't know that they need to register with the guide to be part of the review process. it is as simple as this. 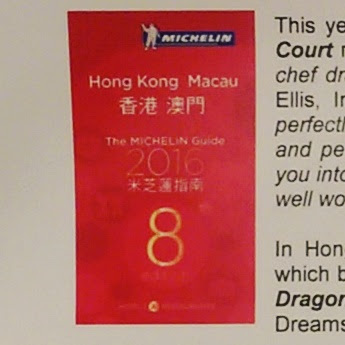 The reviewevers are humans, they are nit machines and can't go visit every single restaurants in HK every year. For what i know, the Peninsula do not want to participate because they don't need to be in the guide to be worthy to be visited. 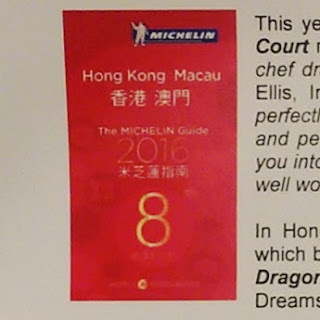 Some restaurants don't want to be part of this competition in gaining or losing a star as it is HK and we all know that HK Michelin guide is a joke ! Restaurants don't "register" and hey don't have any power over what Michelin does and doesn't do - read this article about chefs who don't want to be in the guide and have tried to "give back" stars (in vain - it's an "urban myth") http://www.vanityfair.com/culture/2015/09/top-chefs-michelin-stars Michelin goes where it wants to go and does what it wants to do.